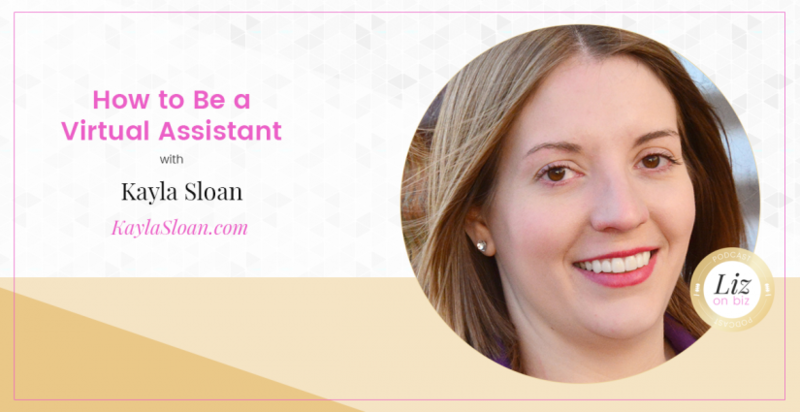 Kayla Sloan is a personal finance and small business expert. 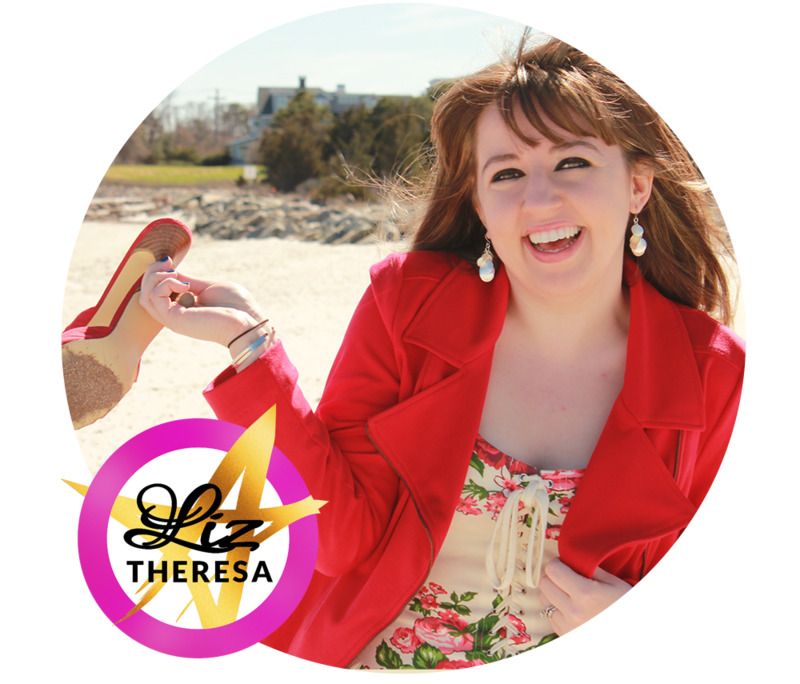 She is passionate about helping her audience get unchained from their financial situation and bet on themselves so they can achieve more satisfaction in their professional and personal lives. [2:00] – Kayla shares her journey to starting her blog-turned-business. [4:21] – Landing her first freelance writing client. [6:30] – How her business evolved into virtual assistance. [10:00] – What is a VA? [20:00] – How to maintain a top down view of your business. [28:22] – When do you invest in delegation? [33:25] – The HUGE mistake she made in her business.